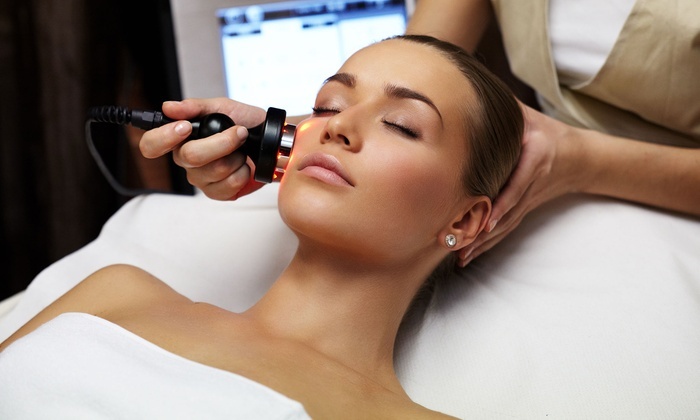 Radio frequency skin tightening (RF) is an aesthetic technique that uses RF energy to heat tissue and stimulate subdermal collagen production in order to reduce the appearance of fine lines and loose skin. The technique induces tissue remodeling and production of new collagen and elasting. There is no downtime for this service.